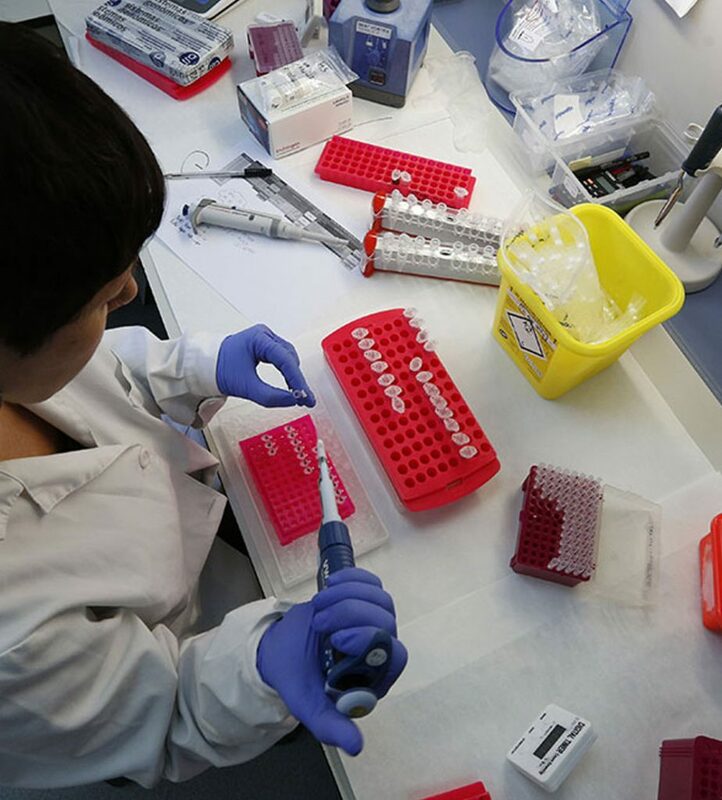 The GeneProfile® panels from Sistemas Genómicos are molecular designs of a specific group of genes created from rigorous selection work based off of scientific papers regarding various diseases. Genetic Diagnosis NGS of the genes associated with each of the diseases. Confirmation through molecular techniques on the pathogenic mutations of variants with an unknown meaning that are probably pathogenic. 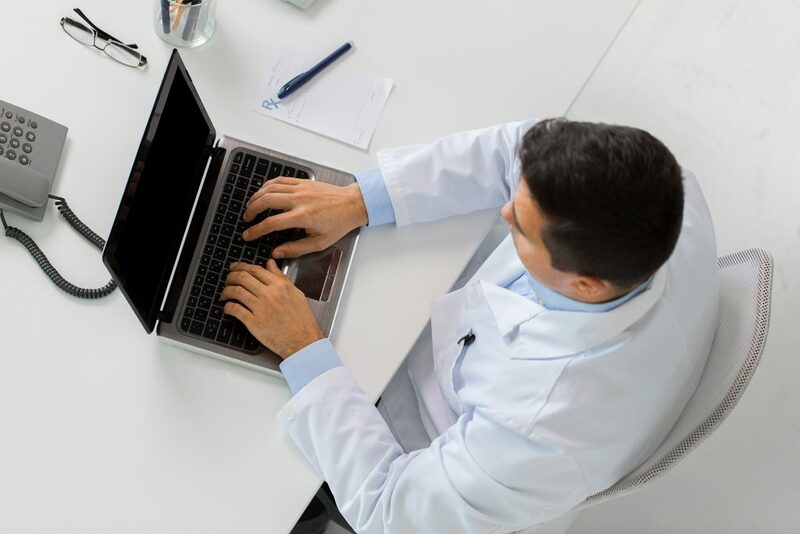 Biomedical interpretation of the variants found: this provides medical information regarding the mutations detected, helping you to diagnose your patient. HLA-Typing GeneProfile® is designed to carry out high-resolution typing of class I HLA-A, -B and -C, and class II HLA-DRB1, -DQB1,-DQA1, -DPB1 and -DPA1 alleles, analysing both the coding and the intron regions and UTRs. 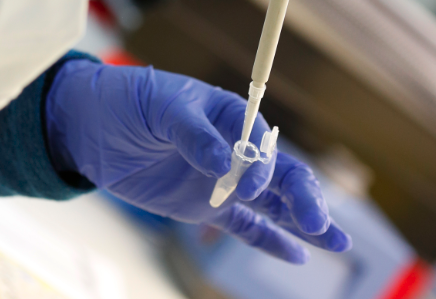 By simultaneous sequencing of complete genes, HLA-Typing GeneProfile® directly and completely analyses all regions involved in compatibility, enabling high-resolution typing with fewer ambiguities compared to other techniques traditionally used for HLA typing. 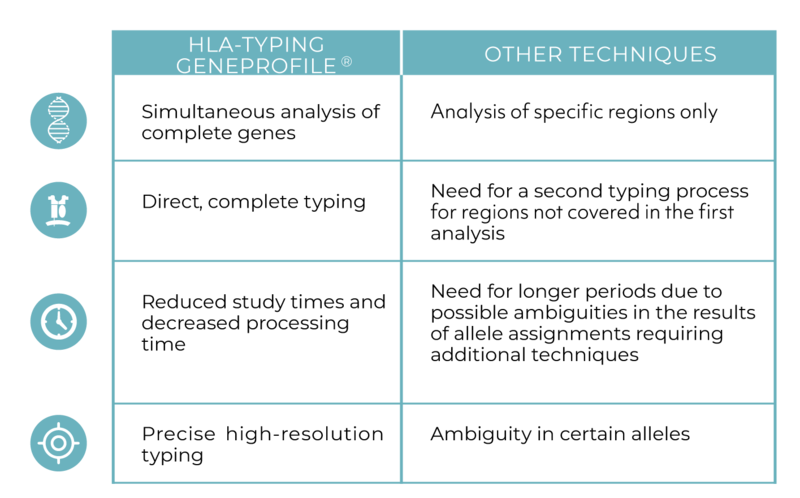 WHAT DOES HLA-TYPING GENEPROFILE® OFFER? the establishment of haplotypes for each individual..
the identification of new HLA alleles not currently characterised, regardless of the ethnicity or origin of the individual in question. the effective resolution of possible existing ambiguities. It avoids the need to use additional techniques to analyse specific regions of the genes not studied with classic techniques or to disambiguate alleles. Here at Sistemas Genómicos, we provide diagnosis soultions adapted to your needs. 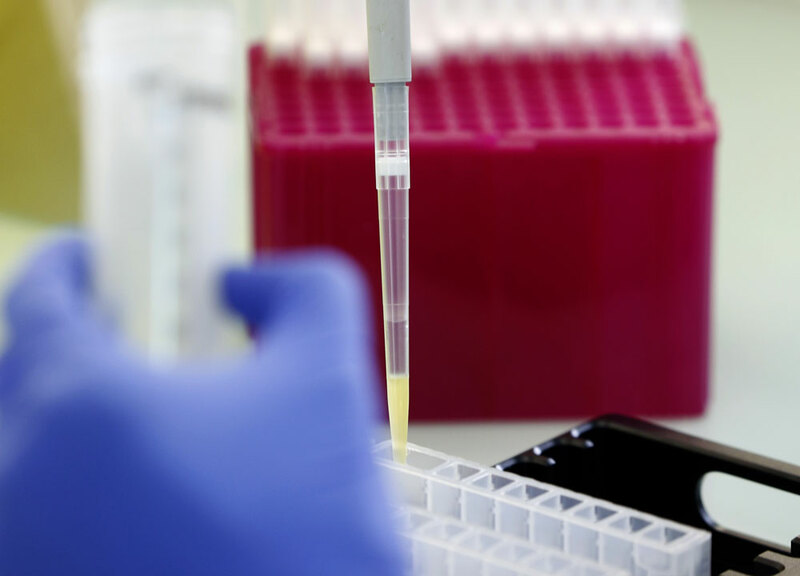 Our broad experience in the application of NGS in diagnosis allows us to develop tailor-made panels with the genes that you wish to analyse.